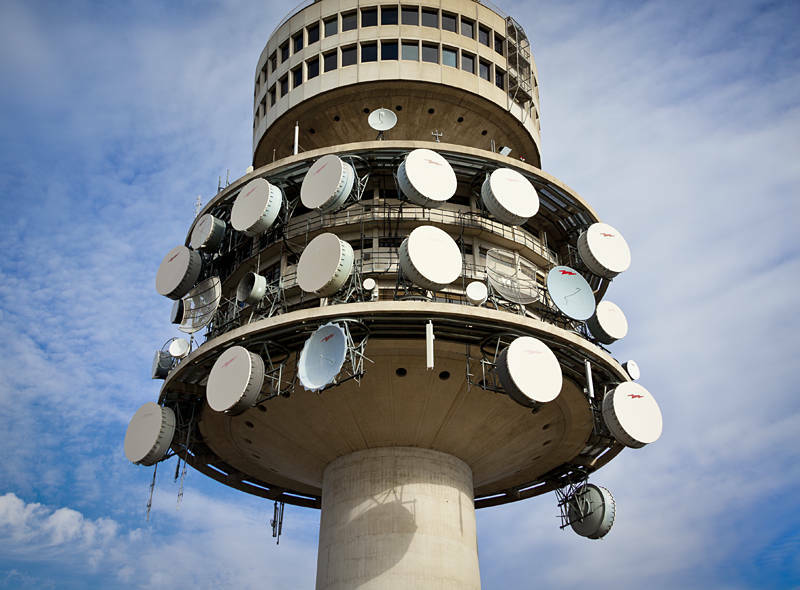 This is the Black Mountain Tower in Canberra, although all the Australians we met called it the Telstra Tower. Definitely useful but certainly ugly ! !